The phrase “assumption of risk” is an excellent illustration of the extent to which uncritical use of words bedevils the law. A phrase begins life as a literary expression; its felicity leads to its lazy repetition; and repetition soon establishes it as a legal formula, undiscriminatingly used to express different and sometimes contradictory ideas. The rise of commercial space has meant the emerging likelihood—indeed certainty—that an increasing number of members of the public will engage in suborbital and, eventually, orbital flights. If more people participate in something akin to space travel, this should translate to more interest in the topic of space generally, which in turn will hopefully increase incentives to fund engineering and research in that domain. This development, albeit an exciting, much sought-after, and long needed one, brings with it the unfortunate corollary that if more people participate in an activity, more people will get hurt by that activity. And the more people get hurt by an activity, the higher the likelihood of lawsuits resulting from those injuries. This is where the lawyers come in. I recently had the opportunity to talk to a lawyer who explained to me that “assumption of the risk” would take care of any concerns regarding possible lawsuits resulting from individual’s decision to participate in certain space-related activities. That statement is incorrect. And here is why. US common law—i.e. judge-made law—recognizes a defense called “assumption of risk.” In a nutshell, assumption of risk means that if someone does something dangerous, knowing it is dangerous, and gets hurt or dies in the process, when the grieving spouse sues the operator, the operator can argue that the participant “assumed the risk” of the particular activity. This seems simple enough, right? Wrong. First, generally speaking, assumption of risk comes in two broad categories: implied assumption of risk and express assumption of risk. Implied assumption of risk bears that label because a participant’s assumption of the risk is implied by their participation in the dangerous activity. There are two types of implied assumption of risk: Primary Assumption of Risk (“PAR”) and Secondary Assumption of Risk (“SAR”). Express Assumption of Risk (“EAR”) usually—although not always—refers to a contract or written agreement where the participant expressly assumes the risks of the activity. Second, assumption of risk is a legal theory created and enforced by state courts independently of each other, which means that, although similar, the theory—and each of its three flavors—has a myriad of different shades because each state decides which categories and subcategories of assumption of risk exist within its territory and imposes unique limitations on those categories and subcategories. A brief overview of PAR, SAR, and EAR will further explain why people managing risk for commercial space entities cannot blindly rely on the “assumption of risk” doctrine. The concept of PAR actually has nothing to do with the participant’s assumption of the risk. What it means, generally speaking, is that the operator had no duty to the participant, and in the absence of such duty, cannot be held responsible for the participant’s injury or death. This is because a person can only be held responsible for something if they have a duty to act a certain way and failed to do so. But does that mean the operator has no duty to do anything about safety? Not quite. Often subsumed in the concept of “no duty” is the idea that the operator has no duty to decrease the “inherent risks” of the activity because doing so would fundamentally alter the nature of the activity. 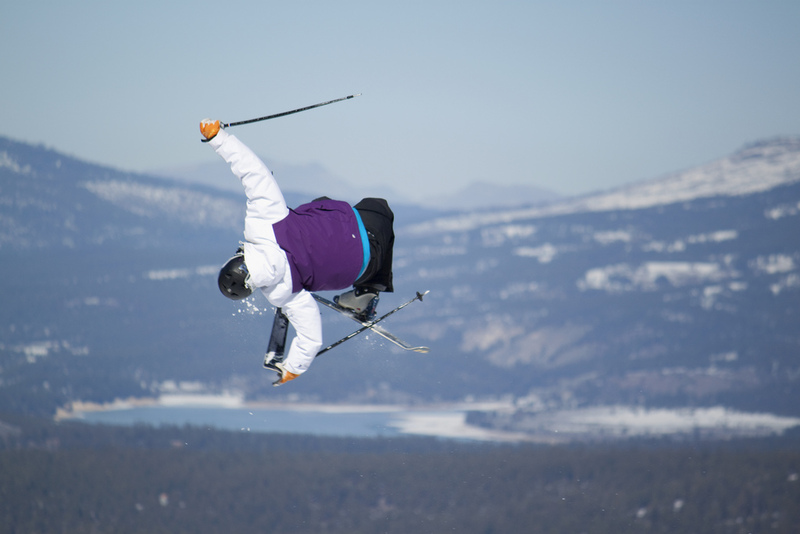 For example, a ski resort operator has no duty to protect a skier from the inherent risks of skiing, such as taking jumps and going downhill at high speeds. But it has a duty to not increase the inherent risks of skiing by, for example, creating a jump and negligently leaving a piece of snow plowing equipment in the landing site. Inquiring minds will ask: what is an inherent risk? The answer is, as you now might expect, “It depends.” Inherent risk changes from state to state. For example, in certain states such as New Mexico, inherent risk does not include an operator’s negligence but in Texas, it does. Further, PAR in certain states only applies to contact sports. While in others, it applies to a number of activities which can more readily encompass spaceflight activities. Other states, such as California, apply PAR when “imposing a duty [. . .] might chill vigorous participation in the implicated activity and thereby alter its fundamental nature.” Moser v. Ratinoff, 105 Cal. App. 4th 1211, 1219 (Cal. Ct. App. 2003) (internal citation omitted). If an operator did increase the inherent risks of an activity or if the state at issue does not use PAR, then operators will likely argue that SAR should apply. SAR is when the operator does have a duty to a participant, breaches that duty, but the participant chooses to nonetheless proceed with the activity that results in the injury. Using the example above, a ski resort operator breaches its duty by building a jump and negligently leaving a piece of snow plowing equipment in the landing site. 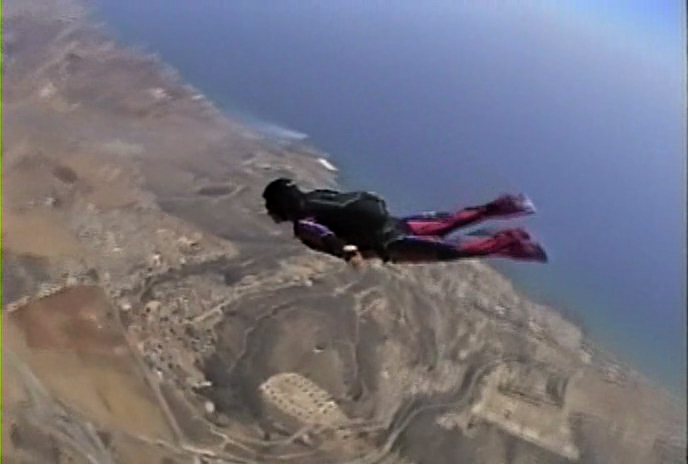 The plaintiff takes the jump and injures herself. The plaintiff may or may not have known about the snow plowing equipment (whether the participant needs to know about the increased danger is, in fact, something that also varies from state to state). The participant’s decision to proceed with an activity in light of an operator’s breach of duty triggers a “comparative negligence analysis.” A comparative negligence analysis means that the court will compare each of the parties’ negligence (if any) and apportion liability (and damages) in proportion. If an operator cannot avail itself of SAR, either because the facts don’t lend itself to it or because the state law at issue does not recognize the concept, the operator will then point to any contractual provisions—an exculpatory provision—whereby the participant released or waived recourse against the operator. This is generally speaking EAR. Courts have widely divergent views about the applicability of EAR. Divergent views result from whether states believe contractual freedom to release a party for their own negligence unduly incentivizes risk-taking and inappropriately decreases vigilance or, rather, is an exercise of free will between consenting adults and should be enforced as such. In Virginia, for example, exculpatory provisions are never enforceable. Colorado law generally disfavors exculpatory agreements but allows for enforcement so long as one party is not at such obvious disadvantage in bargaining power that the effect of the contract is to put him at the mercy of the other’s negligence. Texas courts, on the other end of the spectrum, gladly enforce exculpatory provisions if they meet two requirements: 1) conspicuousness and 2) express negligence. Conspicuousness requires the exculpatory provision to be plainly visible and understandable. The express negligence rule requires an exculpatory provision that releases a party for the effects of their own negligence to be plainly spelled out. Once those two requirements are met, Texas courts will enforce the exculpatory provision and release the wrongdoer, regardless of fault. This article is by no means exhaustive. But it is an important introduction to the topic for anyone managing safety and trying to preemptively address possible fallout from safety failures. It also serves the purpose of sharing information about the variables to be navigated in order to adequately address risk from a legal standpoint. Image caption: Photograph of Earth taken by ISS Expedition 7 crew. (Credits: NASA).